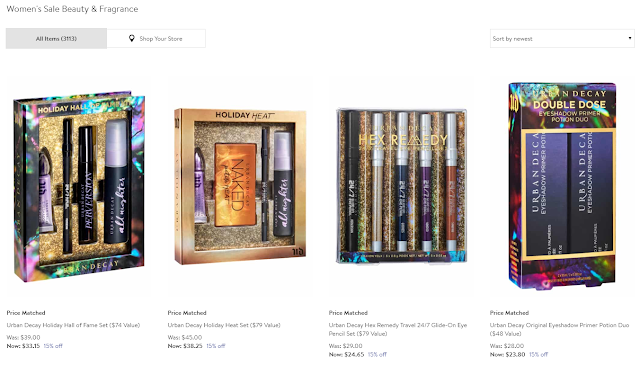 PSA: Over 3000 Beauty Products on Sale at Nordstrom (Plus 3X Points Starts Today)!! Nordstrom is price matching and there are over 3000 products on sale now! I've seen most items 15% off and some all the way up to 50% off! 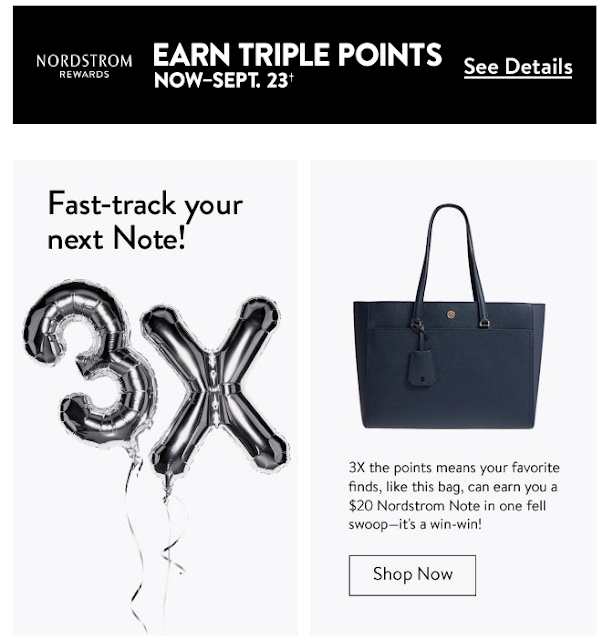 What's better is 3X points starts today if you are part of the Nordstrom Rewards program! 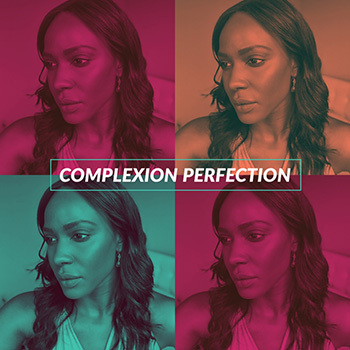 Get you some!